Jordan Peele had success as an actor, writer and sketch comedian. But he’d never directed a movie before he made ‘Get Out’ and he admits--he felt some crippling fear. So he asked Ben Affleck for advice. Affleck told Peele to embrace the fear, and the strategy worked: Peele’s film has 4 Oscar nominations, including best picture and best director. 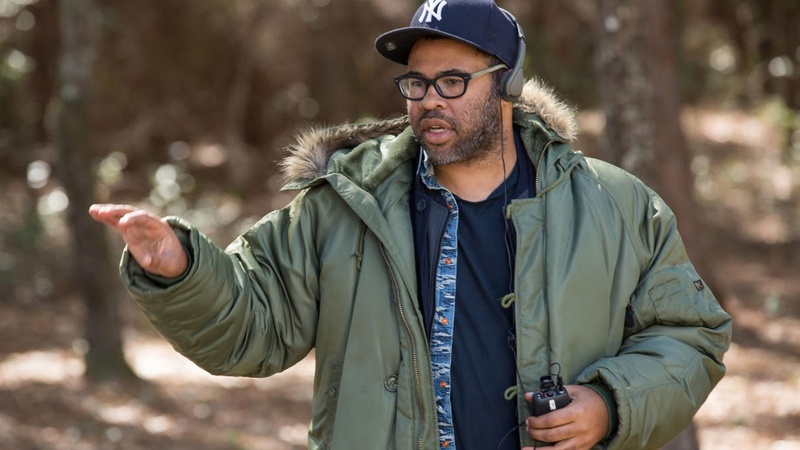 Peele tells us about the years-long process that went into making a horror film about race, and about blowing up the notion that black films don’t cross over. Thomas Schumacher, president of Disney Theatrical Group, has been accused of inappropriate workplace conduct just as ‘Frozen’ opens on Broadway. ‘Get Out’ is not your typical Oscar film--it’s a low-budget horror movie from a first-time director.